This is great info! While I won't buy this bra full price I will definitely try it on and be ready when it hopefully hit's wmtm. I love that new bra! Might need to add to my collection! I bought this and wore for my WOD Friday. 3 minute burpee amrap and I still felt secure. 34DD, size 8. Advice is to size up from energy or all sport sizing? Great review think I need one of these. Thanks so much for the review! Have been very curious about this bra. I found the fit of this bra so odd. I could barely get the size 4 on and off, and the size 6 cups fit better, but the band was too loose. Then there was the issue of underboob I had because of the cut-out. The inner bottoms of the girls were very visible, which is a problem for me since I run shirtless when it's really warm out. I would not buy this bra on WMTM--if you are thinking of waiting for it to go on sale, be sure to try it on first! @anon 2:23 pm - I have trouble answering the sizing. I wore the bra today for a run and found it supportive but decided the bra smashes you down more than an Energy or All Sport. 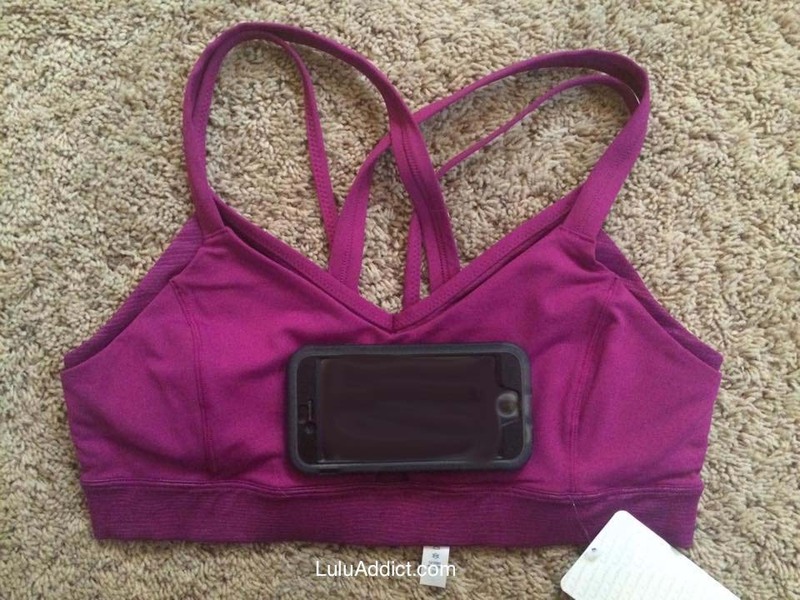 I think the band part will fit and feel the same as the same size Energy/All Sport but the rest really hugs you in more than either of those bras. A lot of bra support comes from the band so if you go up in size there I think it might be too loose on. 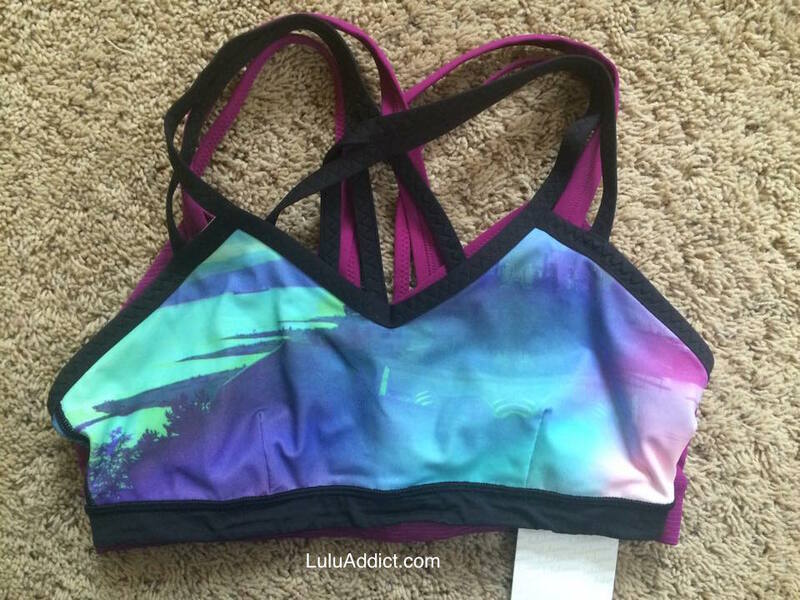 The bound bra in the rainbow water colour print, what is this called and is it new or old? 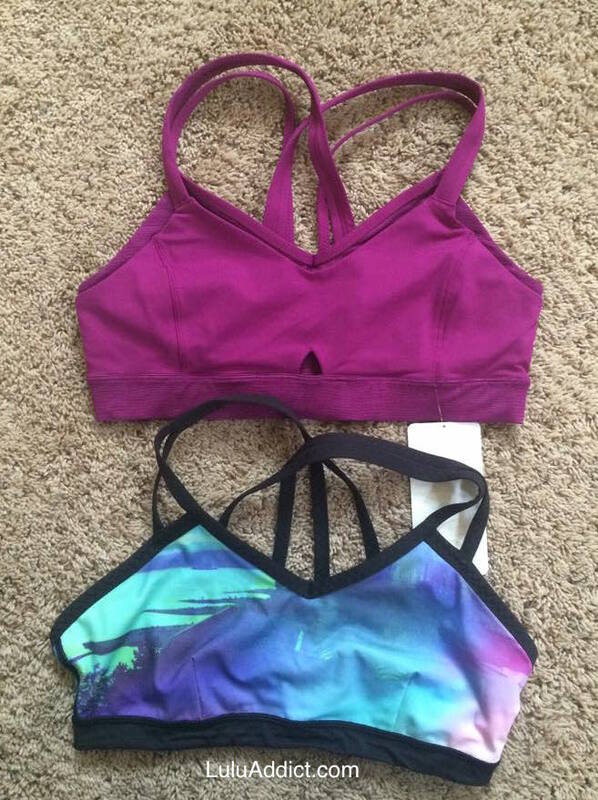 @Anon 8:36am, the Bound Bra in the watercolor print is from the Seawheeze 2014 lineup, only available @the Seawheeze Expo. Regarding the bound bra shown. that is from this winter or fall. and it sold out in minutes. So the water bound bra is more supportive because of the straps?? 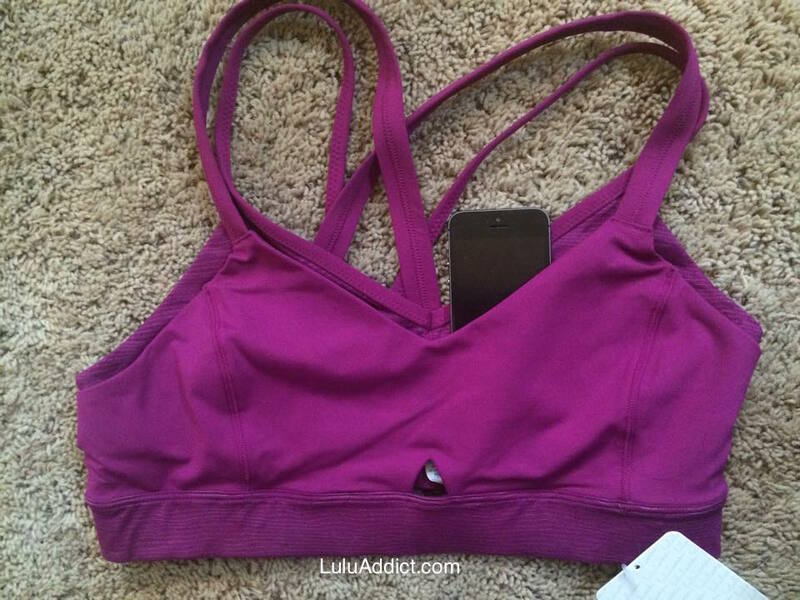 i am looking for a pretty bra that is also supportive than i can wear in the summer when its too hot for a shirt. but also that i can run in. my chest definitely needs as much support as possible! 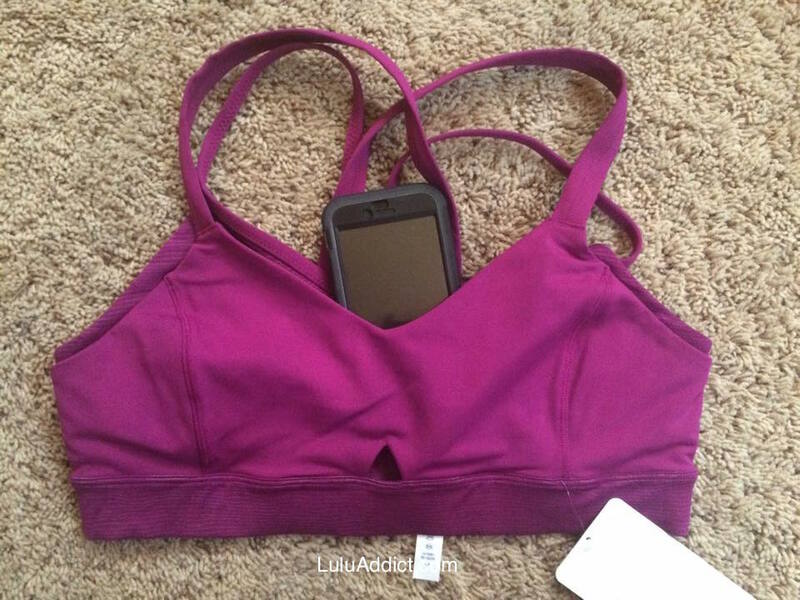 The bound bra in the photos is from Sea Wheeze. 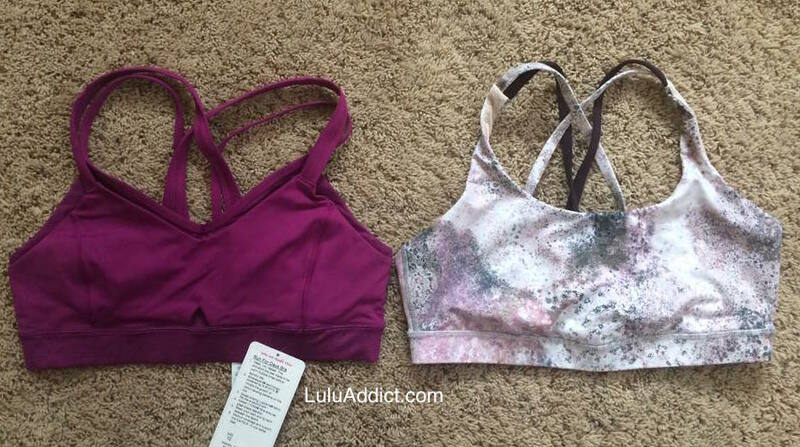 I found last years Wamo Camo and Burlap print water bound bras to have the least elastic straps. The blue tropics ones were much stretchier. I haven't tried any of the water bound bras that showed up in Australia this year. 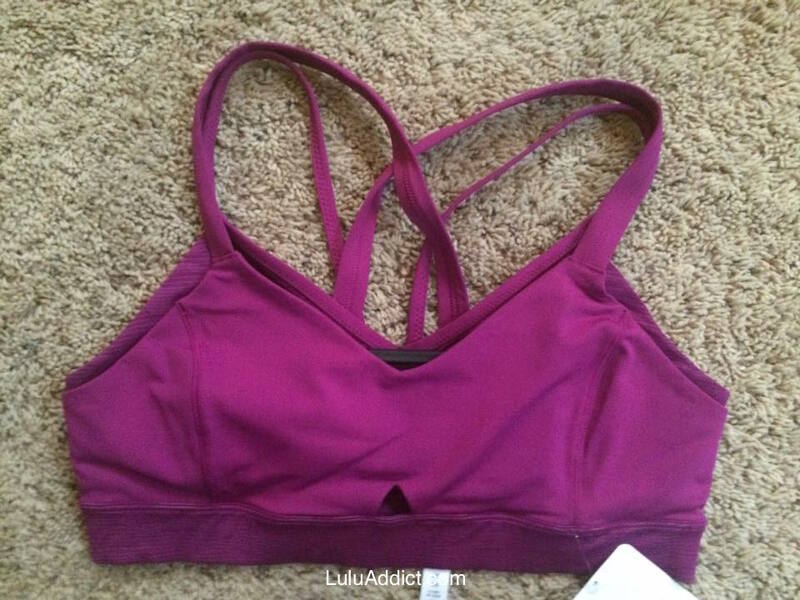 I have the bound bra in the burlap, and it is more supportive than the one with the sea pattern, the material seems to be more supportive in the burlap.